Product categories of Army-special Automatic Outside Smoke Type Vacuum Packaging Machine, we are specialized manufacturers from China, Army-special Automatic Outside Smoke Type Vacuum Packaging Machines, Army-special Automatic Outside Smoke Type Vacuum Packaging Machinery suppliers/factory, wholesale high-quality products of Army-special Automatic Outside Smoke Type Vacuum Packaging Mechanical Products R & D and manufacturing, we have the perfect after-sales service and technical support. Look forward to your cooperation! 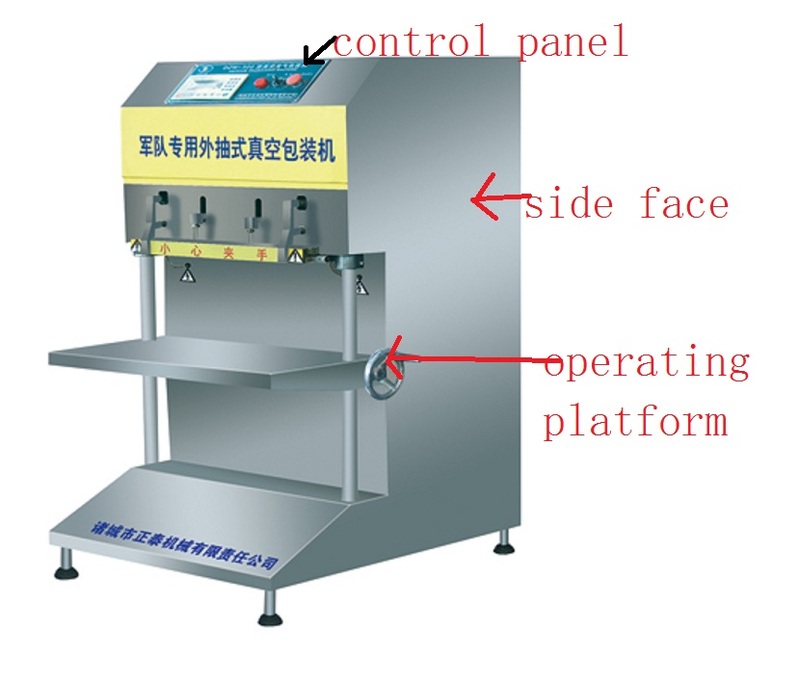 Army-special Automatic Outside Smoke Type Vacuum Packaging Machine is used for military supplies. It has outside suction device, easy to have the products packed sticked to the items. 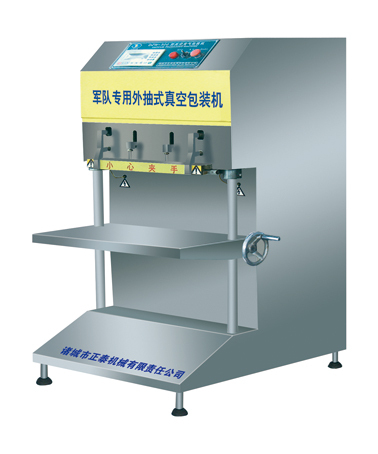 Its all kinds of main control electrical equipment and the man-computer interface for parameter adjusting all use explosion-proof electric appliance or has explosion-proof processing. The core controller uses programmable controller and human-machine interface. It's easy to operate and practical. It's humanized. It realizes low maintenance, low fault operation. 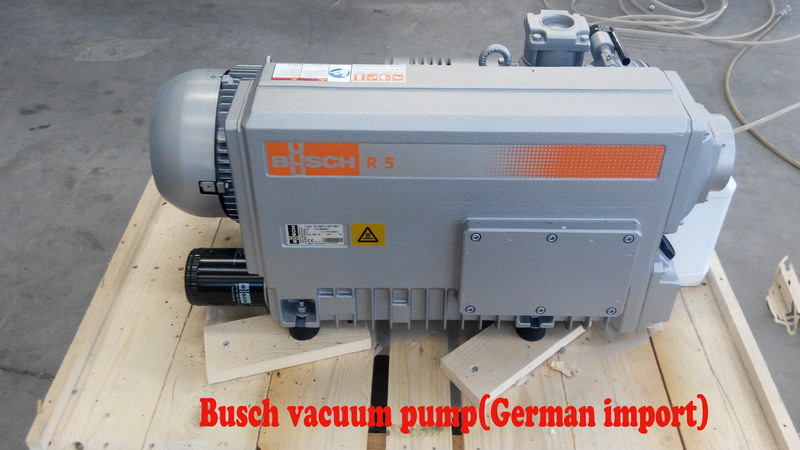 It conforms to China Weapon Industry Corporation the powder, bombs, fuze machine and army factory design safety norms. It's designed according to customer requirements. It can produce products in consistent with explosion-proof grade.